Wheel Addiction surveys mountain bike industry folk about their interest in vehicles and obsession with motion. For those that don’t know the name Todd Schumlick, you no doubt know who Richie Rude is? 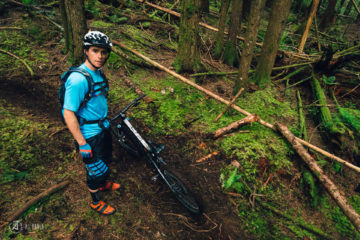 Perhaps Sam Blenkinsop or Aaron Gwin? 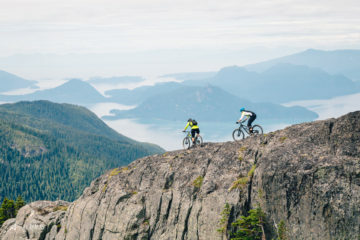 Todd is the personal trainer of these riders and more world class athletes standing atop of World Cup Downhill and Enduro World Series podiums. Born in Saskatchewan and raised between there and Alberta, Todd moved to Santa Monica, California at the ripe old age of 19. It was in his years studying and obtaining his Kinesiology Degree at the Santa Monica College that Todd began the path toward training such world class athletes. Studying Kinesiology and working at a sports bar, it’s pretty clear where Todd’s passion laid, but with his proximity to Hollywood culture in this part of the world, Todd spent 4 years working with the stars before growing tired of the music and movie flakes, deciding it was time to assist athletes in pursuit of peak performance. 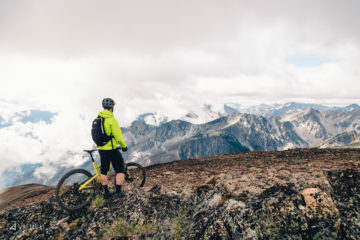 With this in mind, Todd left for Canmore, Alberta; a town renowned for its athletic population, with many remaining after the 1988 Winter Olympics. It was here that he began working with professional NHL players and eventually professional snowcross and moto athlete, Blair Morgan. 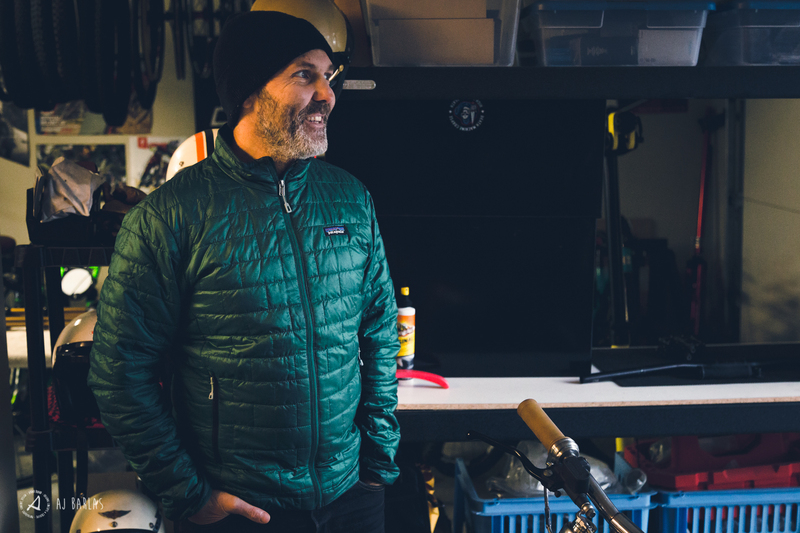 Working with Blair was the step that you could say put Todd “on the map” within the action sports industry and the relationship, which garnered multiple national and world championships, as well as X-Games medals, eventually led to working with other top motorcross athletes, contracts with Red Bull, and for the last 7 years numerous top mountain bike athletes. 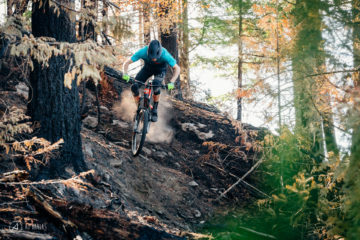 This transition originally began when Red Bull connected Todd with a young, less known athlete at the time, downhill racer, Steve Smith. It was also around this same time that Todd’s interest in motorcycles took a slightly altered direction, away from the dirt and onto the tar. Todd, in California for a training camp with his PerformX athletes, heard that Troy Lee had a bike for sale that he was interested in; a Ducati. After some in-depth conversations Troy eventually talked Todd out of buying his Ducati, instead pushing Todd towards bobbers; a motorcycle that is stripped of all the excess bodywork, including the front fender, and shortening the rear fender (bobbing it). a 2000 Harley Davidson Boyle Custom Moto built Sportster. 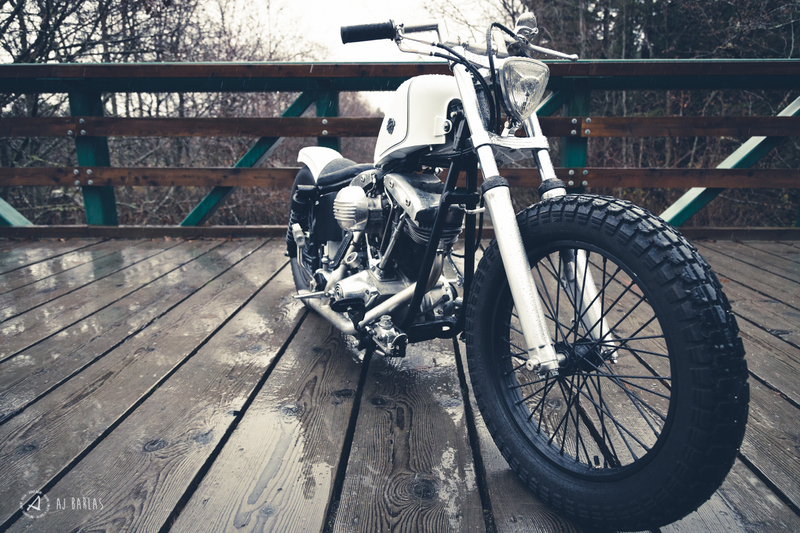 When Todd decided to go into the rebuild project for his period incorrect Shovelhead three years ago, his motivation was simple; spend as little of his winter in front of the TV. Rather, he chose to spend his evenings and spare time down in his garage working on a vision he had for how this bike should look. The bike, which prior to his possession was built by the team at Tamiami Tyrants Custom Cycles in Florida, has all been modified at some point, including the frame. Todd himself put approximately 100hrs into what you see here, with the front end (forks, clamps, bars, controls, etc. ), tank, paint, and electronics being adjusted to represent his vision at the time. 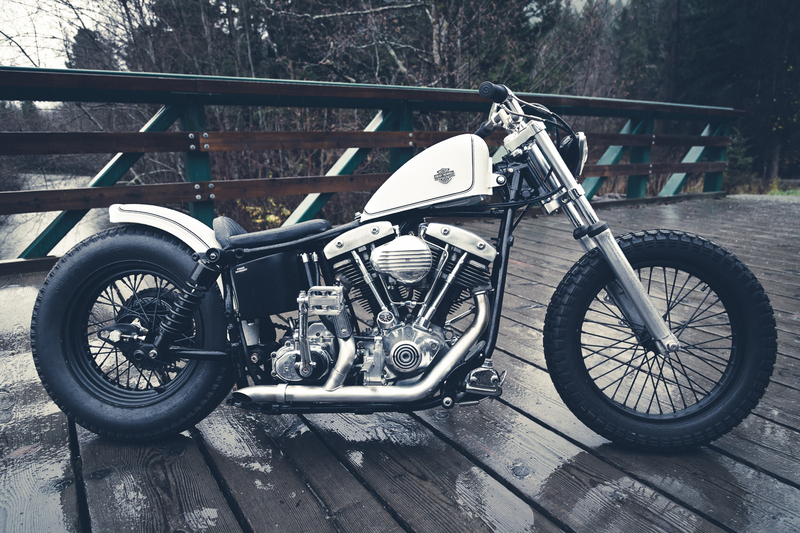 Jumping balls deep into the project, Todd knew that after his last Shovelhead, a hardtail (yup, no suspension), he needed a “swingarm bike”—that is, one with rear suspension—to smooth out the rough roads around his home town of Pemberton, B.C. Choosing this route made it a little more unique, given that a larger population of Shovelheads are hardtails, but also resulted in a bike that is less sketchy when getting on the pipe. Another attribute that makes this bike unique is its cross-categorization, with it being a bit of a mongrel, featuring elements that are a bit bobber, a bit chopper, and a little dirt track—it’s even got a little of a hot rod influence. The bike has a minimalist, skinny and low appearance overall, and according to Todd is actually quite comfortable to ride thanks to the good rider position, due in part to the foot pegs being more under the rider rather than out in front like a lot of Shovelheads, an influence from Todd’s mx background. 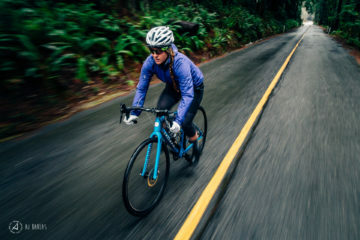 A characteristic that is especially obvious, and definitely noticed by newbs to the custom moto subculture like myself, is the lack of a front brake and use of a hydraulic rear drum brake. It screams badass. Years later with the bike now complete, Todd is no longer sure if he really likes it anymore. A firm believer in the journey as oppose to the destination, he got his kicks out of learning the process, the quirks of the machine, and the sense of achievement felt once finishing off a part or phase—then finally the overall project completion. Even riding it, while fun, isn’t where the thrill is for Todd and although the notion of a big road trip to California or Mexico aboard this weapon is appealing, the luxurious comfort and substantially quieter engine of his 1998 Harley Davidson CHP cop bike often wins out when it comes to road trips like these nowadays. Like most hobby projects, the motivation to work on this Period Incorrect Shovelhead has moved on but Todd’s passion for motorcycles has not. He’s currently considering an adventure bike, something along the lines of a KTM 1290 Super Adventure, and he’s currently working the angle with his buddies for a future trip to the tip of South America. 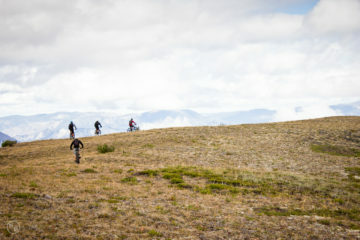 Ideas for the trip include hauling their mountain bikes with custom built racks and doing some riding along the way! His next custom build, however, will most likely be a flat track bike (picture drifting a bike around a dirt oval, full throttle, and you’ve got flat track), after giving it a go for the first time in 2015 and getting hooked. 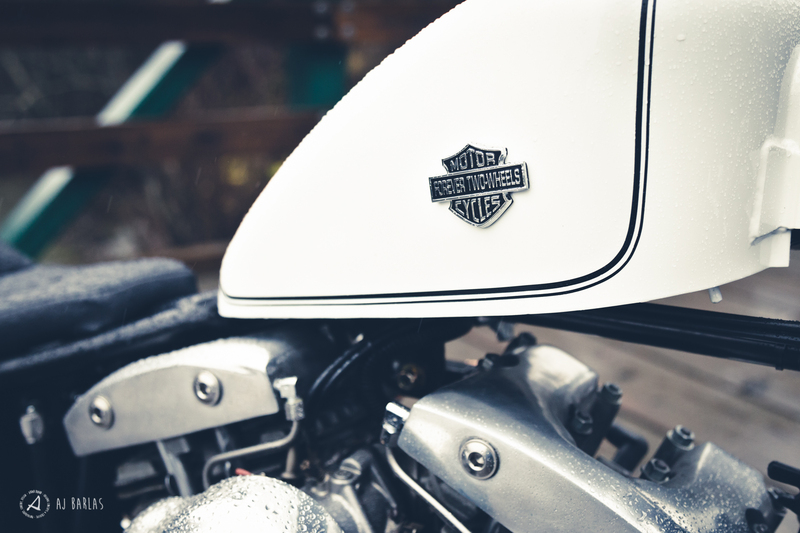 PERIOD INCORRECT: A play on words that goes against the grain of the usual vintage motorcycle glossary term of “Period Correct”; which refers to using items to update your bike that are in the correct period to when the bike was originally a showroom item. Essentially a period incorrect moto indicates no desire in following the car/bike nerds rules of rebuilding with the parts from that era. 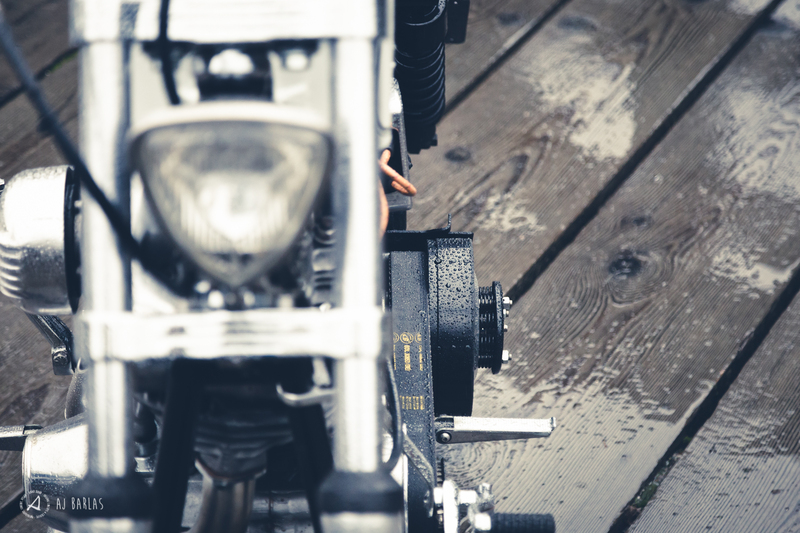 SHOVELHEAD: A type of V-twin engine that was manufactured by Harley Davidson between 1966 and 1984. Can be identified by the spade shaped notches on top of either cylinder head… Also by large quantities of oil under bike.